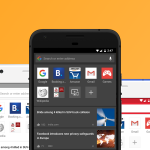 Your favorite mobile browser is back, and it’s better than ever. Opera Mini for iPhone and iPad has dramatic feature improvements that make browsing the internet even easier, and, as always, save you data. 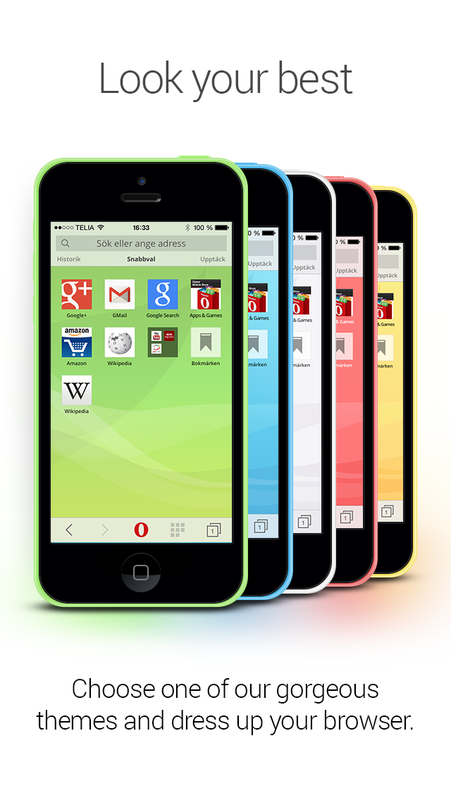 Update your current Opera Mini iOS installation, or try it for the first time here. 1. 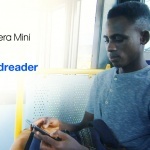 Save data: Opera Mini makes pages lighter by compressing data, helping to speed up slow connections and saving you money on data. 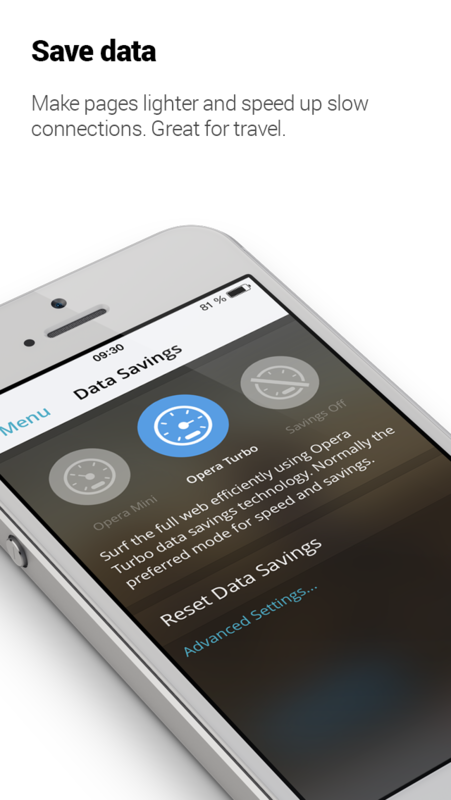 Switch between “Opera Mini” for extreme savings, and “Opera Turbo” for speed and savings. It’s great for travel! 2. 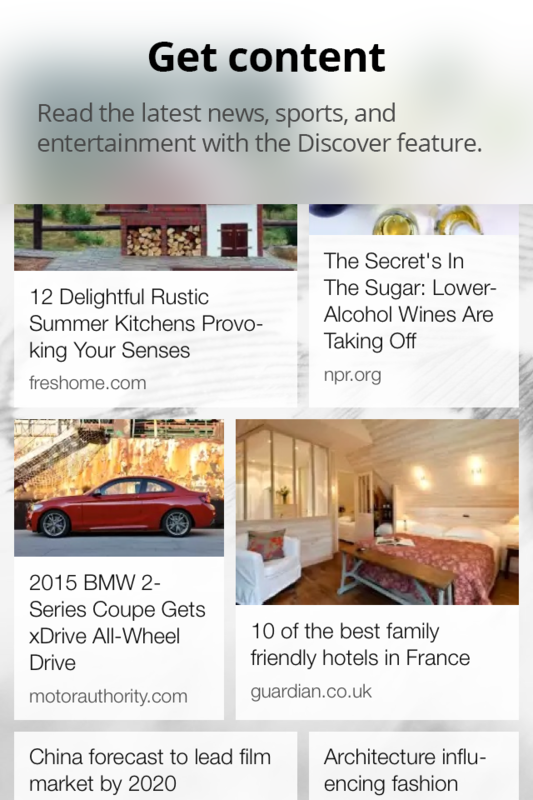 Get content: Stay informed with current events with our Discover feature. It’s your one-stop shop for any news, sports, and entertainment content, always keeping you in the know. You can easily switch between countries and interests to get the most relevant stories for you. 3. 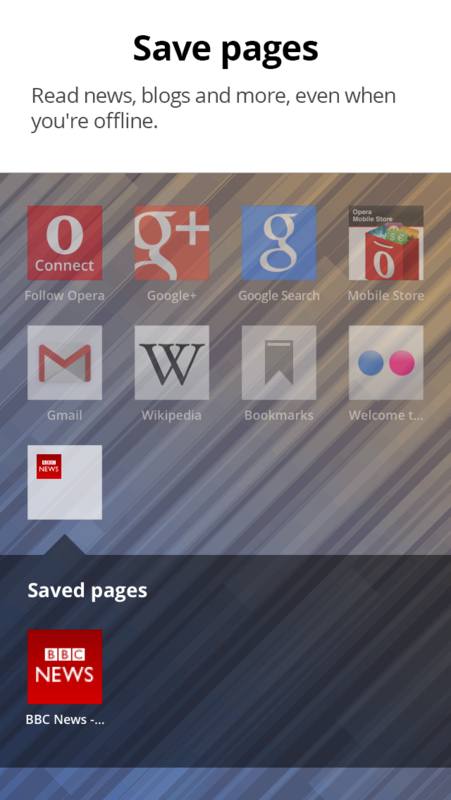 Save pages: Organize your favorite pages just like you organize your apps. 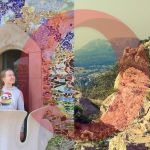 Traveling abroad? Save travel info and pages offline, so you can access them later, without needing Wi-Fi. 4. Browse privately: If you were worried about anyone being able to track your activity online, your worries are over. With private browsing, you can safely surf the internet as you please. 5. Get a fresh look: Simply tap on the background to change the background theme to match your iPhone, or choose from one of our many cool background pictures. So what are you waiting for? Download it here!